Do you want straight teeth, but don’t want to wear braces? We have the perfect solution for anyone conscious about their appearance during orthodontic treatment. 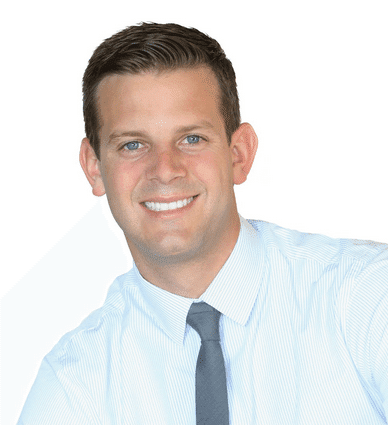 Dr. Rucker is an expert Invisalign provider and is able to transform even the toughest cases with clear aligners. 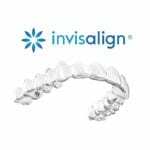 Learn more about how we can help you achieve the smile you want with Invisalign!